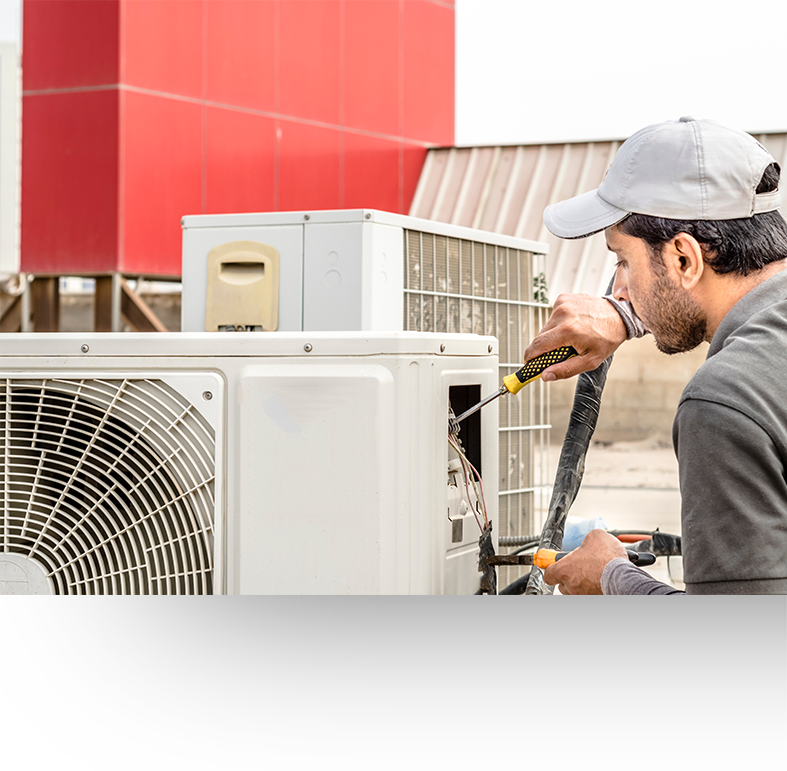 We provide customers with a full design and installation package for any type of cold room construction, so you will not have to worry about anything. Our team members and planners will handle all the technical issues to ensure that your work is completed to a professional high standard. 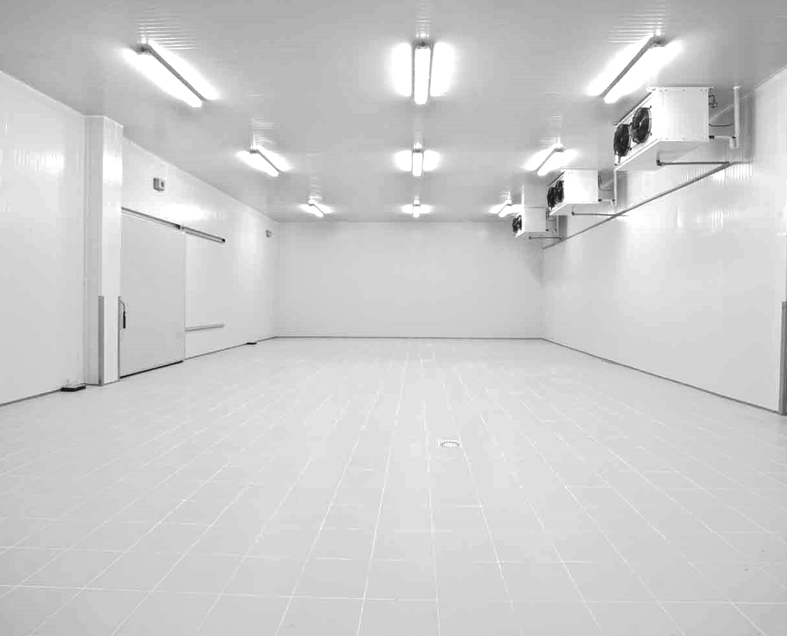 We build cold stores of all sizes and temperatures that are required. 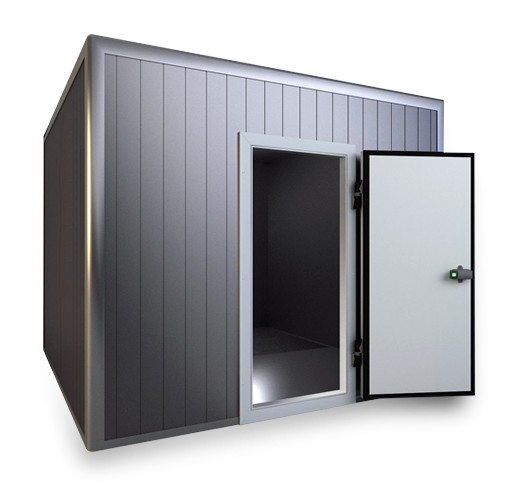 Your cold room will be designed and built by our in-house design and installation team, using high quality fire rated panels.